to be more logical, analytical and objective, while right-brainers tend to be intuitive, creative types. Architect Lim Fang Ting does not believe in such distinctions. In her mind, both types of thinking work together to create a beautiful melange of form and function. “I knew I wanted to pursue a career that would allow me to constantly push my creative boundaries,” says the 26-year-old. During her school years, she was constantly filling the pages of her sketchbooks with re-imaginings of the urban spaces around her — just as her heart became ever more set on making these places a reality. Her research on the subject led her to understand that architecture was far more than just the construction of buildings and structures. She realised that at its core, architecture was about providing shelter. “The most meaningful building an architect can build is a home,” she declares. 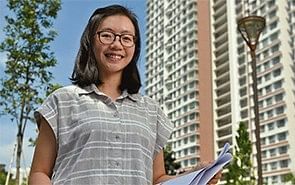 And seeing the influence that the Housing and Development Board (HDB) had on the design of Singapore’s living spaces, Ms Lim was immediately drawn to it. “A career with HDB would allow me to design places and spaces that people would look forward to going home to and spending time in every day,” she says. 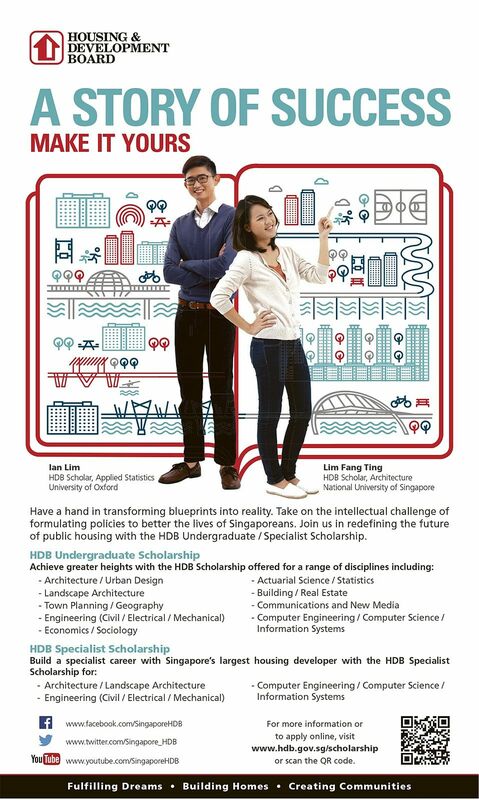 The prospect of being able to pursue her passion, while having her tertiary studies fully sponsored, made the appeal of the HDB Undergraduate Scholarship irresistible. 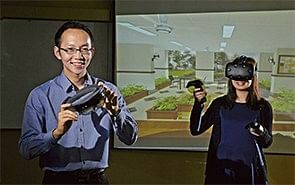 Today, with a Master of Architecture from the National University of Singapore under her belt, Ms Lim is an executive architect in HDB’s Research & Planning Group — a role that perfectly meets her need for both creativity and logic. Her current job scope lets her wear the hats of both an urban planner and an urban designer, immersing her in both the technical aspects of urban planning, and more abstract concepts like how people will experience and enjoy urban spaces. aspects of public spaces, and how they shape the living environment of residents, has similarly become greater. personal feedback, giving her a more comprehensive sense of the sentiment on the ground. “That led me to see the importance of community engagement and participatory design in our planning work as well,” she says. 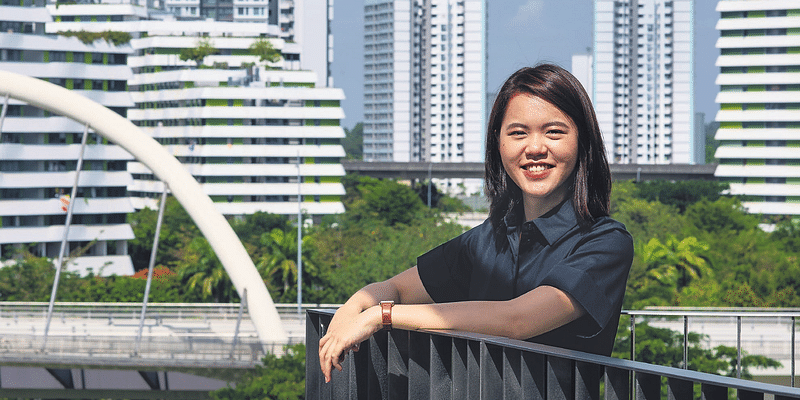 While it may be difficult to constantly come up with innovative ways to plan Singapore’s urban spaces — particularly with such strict land and space constraints — Ms Lim and her team relish the challenge.